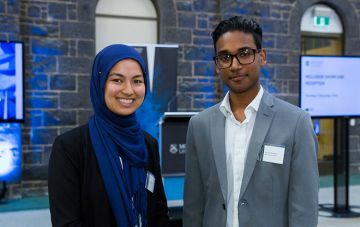 Improving university access for students from a range of communities. We're improving university access and participation for talented students from low socio-economic backgrounds. You can also help us have a profound impact on someone's life. Through recognition and inclusion, we aspire to be an industry leader in social mobility. 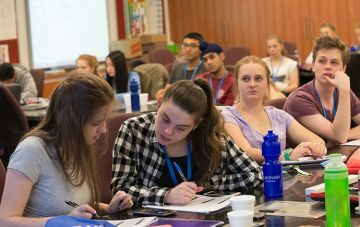 If you're a secondary school student looking to find out more about university, our outreach programs can help. You can help us have an impact on a student's life. Get in touch to discuss our programs or activities. Authorised by: Chief Marketing Officer, Strategic Marketing and Communications. Maintained by: Access Webmaster Team. Last updated: Jul 2018.